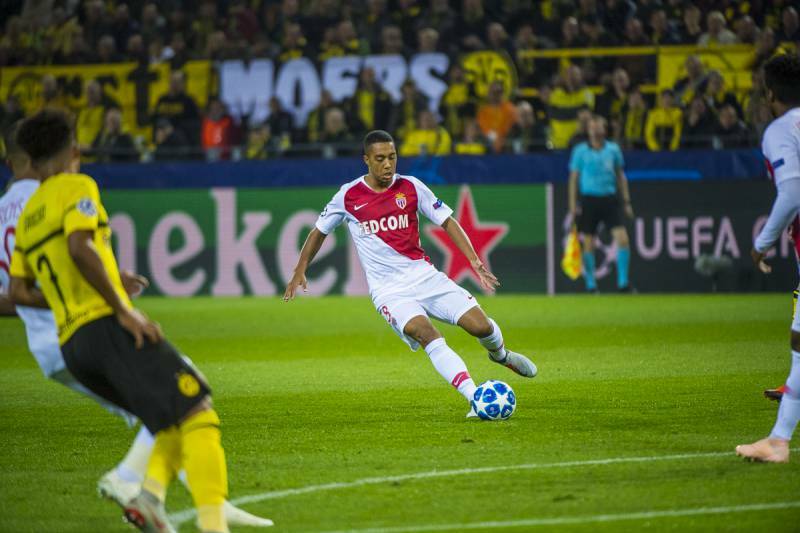 AS Monaco lost to Borussia Dortmund on Wednesday in Germany for the second day of the Champions League. The beginning of the game is balanced. The first shot is German, it is Wolf who tries his luck but it goes above the cages of Benaglio (4 ‘). The Red and White react quickly offer themselves their first opportunity. 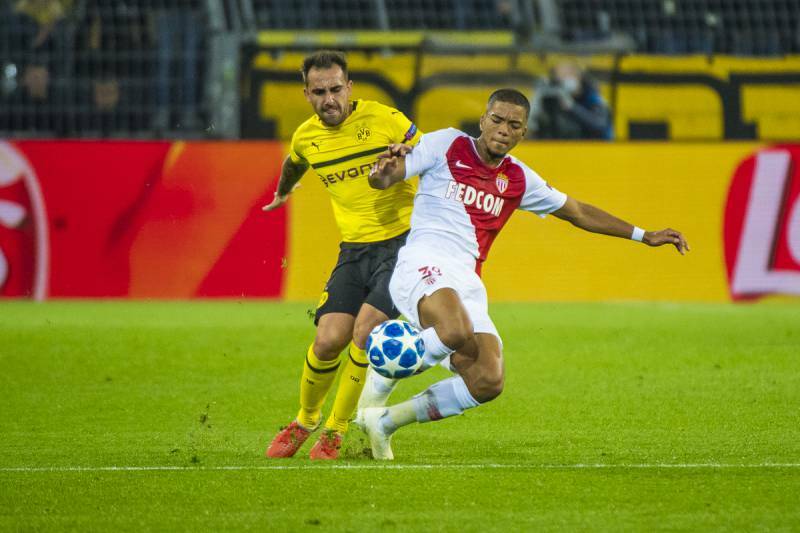 Henrichs crosses Sylla in the penalty area, but the ball is cleared by Dortmund (9 ‘). Diego Benaglio denies Alcacer (40 ‘) but has to leave due to injury, giving way to Danijel Subasic, who makes his return to the field. Both teams return to the locker room at 0-0. Despite a beautiful first half of the Monegasques, it is the Germans who will register the first goal of the meeting: Larsen trumps Subasic closely (1-0, 50 ‘). The referee will give Dortmund a penalty in the 69th minute. Alcacer fires the shot but his powerful shot hits the crossbar. The German side will score the second goal a few minutes after his missed penalty (2-0, 71 ‘). After Henrichs’s left-side overflow, Grandsir tries a heel but misses the frame (77 ‘). Tielemans also tries his luck with a powerful shot at the entrance to the surface but Burki takes charge of the ball in two stages (90 ‘). Reus will score the third German goal in the final seconds of the additional time (3-0, 92 ‘). Next match in the Champions : Oct. 24 vs. Brugge.